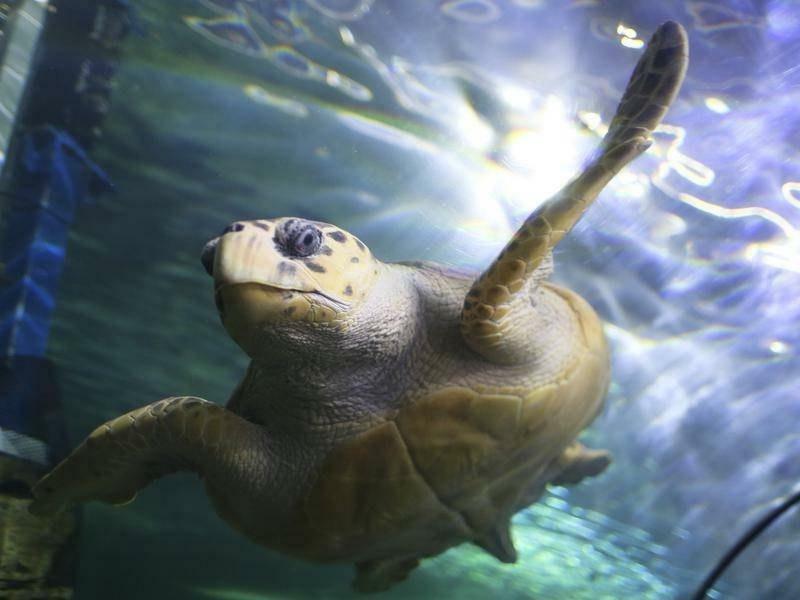 CANBERRA, Sept. 14 (Xinhua) -- More than half of the world's sea turtles have eaten plastic, an Australian study has found. 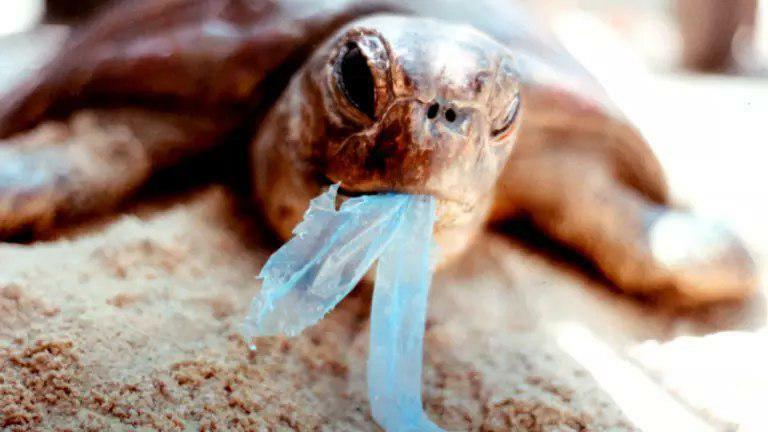 The analysis of 1,000 sea turtles by Australia's peak scientific body, the Commonwealth Scientific and Industrial Research Organization (CSIRO), found that 52 percent of the reptiles have eaten plastic. Researchers found that a sea turtle that had eaten only one piece of plastic had a 22 percent chance of dying as a result. Once a turtle had consumed 14 pieces of plastic, there was a 50 percent chance it would die as a result. "We knew that turtles were consuming a lot of plastic, but we didn't know for certain whether that plastic actually caused the turtles' deaths, or whether the turtles just happened to have plastic in them when they died," CSIRO Oceans and Atmosphere Principal Research Scientist Chris Wilcox said in a media release on Friday. "Millions of tonnes of plastic debris is entering our world's oceans on a yearly basis," and "the better we understand the issue, the better equipped we are to address the problem, and work towards viable, scalable solutions." Unsurprisingly, the team found that the chances of a turtle dying increased with every piece of plastic they ate. According to the World Economic Forum (WEF), the amount of plastic in the world's oceans has doubled in the last 20 years. The WEF found that oceans would contain more plastic than fish by 2050 if pollution continues at the current rate. "Even a single piece of plastic can kill a turtle," Kathy Townsend, an animal ecology lecturer at the University of the Sunshine Coast, said.